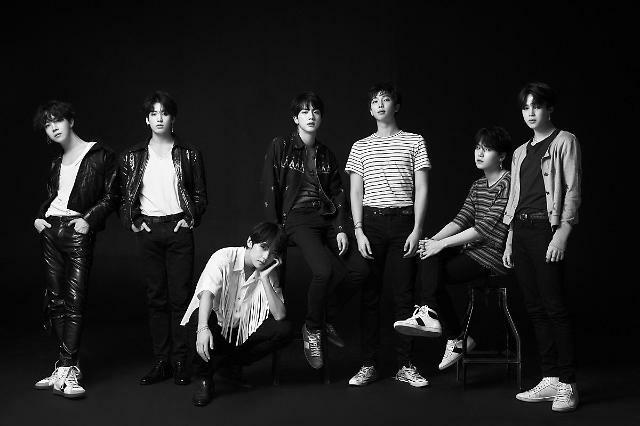 ​SEOUL -- K-pop band BTS will hold a concert at Citi Field, the home field of the New York Mets, on October 6 as part of the group's global tour, according to the group's management agency on Thursday. It would be the first solo concert to be held by South Korean artists at the stadium. The LOVE YOURSELF world tour begins on August 25, starting with a concert in Seoul, a day after BTS released its repackaged album, "LOVE YOURSELF: Answer". Big Hit Entertainment said Thursday that BTS would hold 33 concerts in 16 cities.